London cocktail week has finally come and we have never been so ready to explore the best pop up cocktail bars in town. 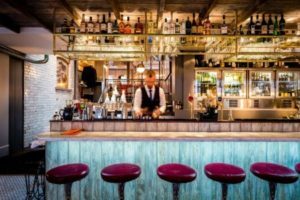 I wanted to share a few favourites that we are going to visit on our boozy journey! FOLLOW US on Snapchat @tastecocktails – or on Instagram – to discover more hidden gems, and see what we get up to during the week. Where: 4-6 Glasshouse St, London W1B 5DQ. What’s cool: A Retro bar and a Future bar, both making the same cocktails… but only on paper! From celebrating the classics you’ll be transported light years ahead in the world of the unknown. 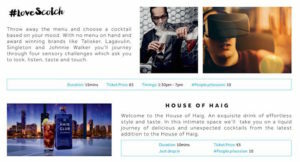 There are five incredible brand experiences for just £5 scattered across the house – check out the pic above for a sneak peek! What’s cool: This one is so cool that it deserves 2 pictures. 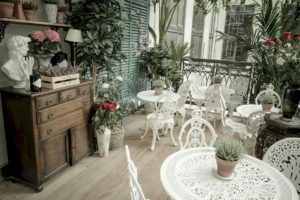 Enjoy delicious cocktails and tea pots of Hendrick’s gin infused with all the most beautiful botanicals and paired with best and most unusual mixers and spirits. A secret oasis where Mr. Foggs collected plants, artifacts and odditites he found travelling Around the World in 80 Days. You’d be mad to miss this! What’s cool: 6 stops in 6 different locations to discover the history of gin with a chauffeur who will take you around and lots, lots, lots of your not-so-regular gin. A taste and a cocktail at each location makes it a great boozy night! How much: £60 (but it is totally worth it!). When: 02/08/2016 to 20/09/2016 @check here for daily opening times. 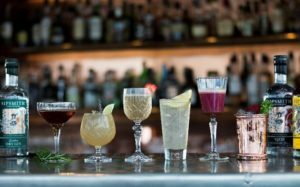 What’s cool: Sipsmiths refuses let go of that summer feeling and invites everyone to catch the last rays of sunshine sipping gin with panoramic view of Greenwich Peninsula, Canary Wharf, The Thames and beyond. Gin Masterclasses will also happen every 2 weeks to help do better than just mixing T in you G.
How much: £8 to £10 for cocktails. What’s cool: ‘Bittersweet Symphony’ cocktail made with Bombay Sapphire and Fentiman’s Tonic for Gin lovers! On Wed 5th October Fentimans and Bombay Sapphire will help you spice up your Gin & Tonic teaching you the best combinations of garnish and bitters – drink 3 G&Ts whist munching on oysters, can it get any better? 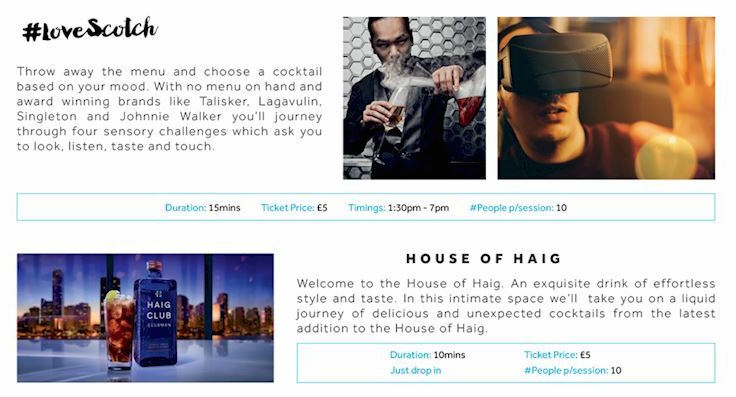 How much: £5 for the signature cocktail and £20 for the masterclass. When: from 04/10/2016 to 06/10/2016 @5pm to 11pm. Masterclasses @ 6:30pm and 8:30pm. What’s cool: This place will bring the best of Amsterdam serves and New York cocktails bars to you. 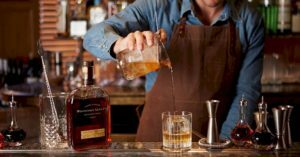 Learn how to make the best Old Fashioned from the Woodford Reserve masters (and take 2 cheeky drinks home too). How much: £15 for the masterclass. What’s cool: When reading what this event is about all I can think is YUMMMMM!! Honest Grapes will pair the finest chocolate with their own small batch, hand-made, quality wines. You are in for a treat! 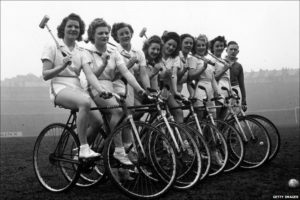 How much: £15 per person (£45 per team of three) to play & £5 G&Ts! 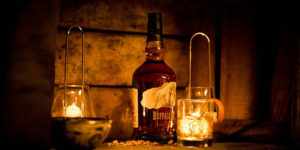 What’s cool: Calling all whiskey lovers! Either sit in the lounge sipping on our array of cocktails, or get stuck in and join one of the many masterclasses taking place during the week. And if you are on a tight schedule get on the ‘bar stool sessions’. Book your slot here! How much: £10 masterclasses (with one cocktail). What’s cool: This is like the Disneyland of cocktail lovers. Get your festival pass and enjoy vodka tipples, fruit liqueurs, bracing pick-me-ups and many more for just £5 each. You’ll also have the most delicious munch ever at the street food stalls if you went a little overboard with the drinking and need something to soak up the alcohol. If you are not in London but don’t want to miss out on the cocktail making fun get one of our TASTEcocktails kits delivered to you wherever you are, and enjoy it at home! Check out ILoveGin.com for awesome G&Ts to drink at home as well. FOLLOW US on Snapchat @tastecocktails to discover more hidden gems during the week.